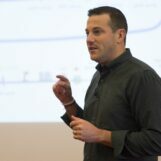 In contempt of the advanced banking systems and financial platforms offered by the city’s multi-billion dollar banks and financial institutions, a substantial portion of the Hong Kong population currently utilizes non-bank payment platforms and applications to send cross-border payments and settle international transactions efficiently. Considering the diversity of Hong Kong’s startup ecosystem and payment infrastructures, a lot of local users still prefer to use conventional payment apps that are based in Europe and the US. However, there are a significant number of users that prefer local payment apps due to its low fees and advantages for Hong Kong-based users. Five main local payment applications include Fuzo, Currenxie, Tofupay and MoneySwap. 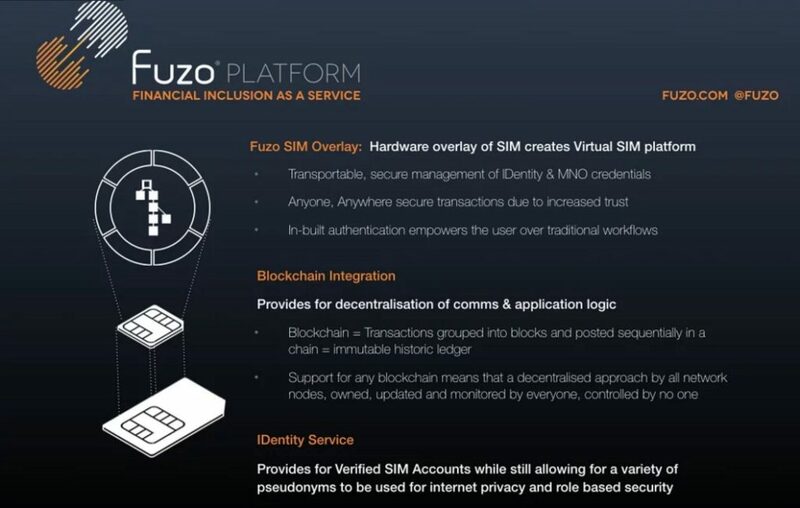 Fuzo, arguably the most innovative and unique payment application from this list, is a payment network deployed on SIM cards. Once the application is installed, users can initiate cryptocurrency transactions and transfer of securities instantaneously on their mobile phones. The vision of Fuzo is to target 2.5 billion unbanked people in the world from the 4.7 billion SIMs and mobile phone holders to enable mobile users that are excluded from financial services and bank availability to process both local and international transactions. 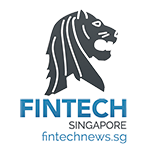 The company also enables cryptocurrency and blockchain payments that are integrated by its blockchain infrastructure experts including LG Vandenberg, FA Falco, and CJ Seatory. 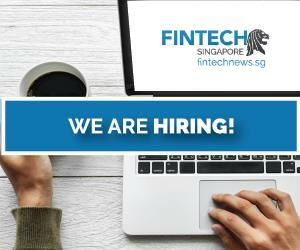 Its blockchain operations are funded by Coinsilium group and Dominet Digital Investments, major venture capital firms in the fintech space. Tofupay is an online payment application which enables users to initiate online transactions with low cost in the most simple and secure network. Essentially, Tofupay is a cheaper, more secure, and more flexible version of traditional payment networks like Paypal. The application allows users to transfer money around Asia with localized currencies and payment methods to support local users and merchants. 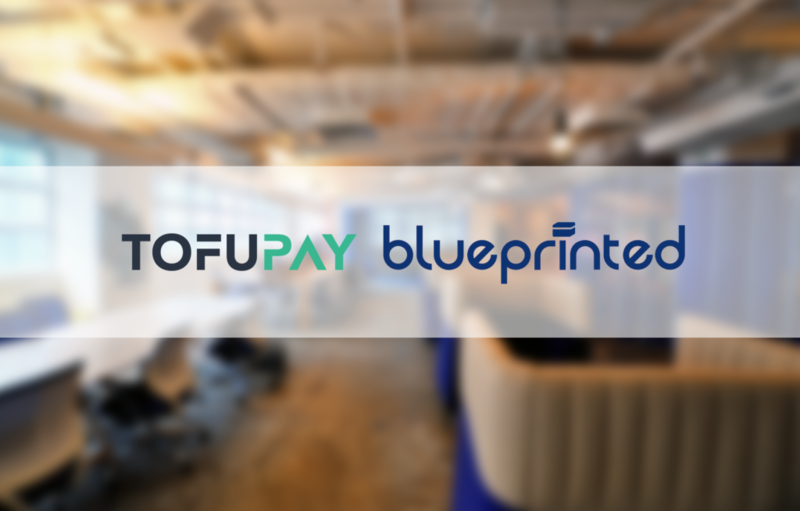 The country specific customer support of Tofupay also allows merchants to integrate its application easily, with advanced security measures and powerful RESTful API. Users of the payment network are encrypted with enterprise-grade security systems which protects transactions and settlement of assets with credit card industry-approved security protocols. Established by veteran forex traders and payment experts, Currenxie is Hong Kong’s first peer to peer foreign exchange platform that enables users to trade currencies and send payments for businesses. 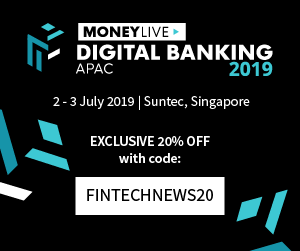 The application provides guaranteed bank beating forex rates on a transparent P2P marketplace for USD and HKD users, enabling businesses to handle payments and financial transactions through a platform with better security measures and privacy compared to banking systems. “The platform is easy to use and the rates are very competitive. We no longer use our bank for our FX. I like the P2P for additional savings,” said one of the clients of Currenxie. MoneySwap is one of the few payment applications in Hong Kong that enables users in Hong Kong and China to send and receive payments on a peer to peer platform. The application offers currency conversion and integration of the SWIFT network, allowing merchants and businesses to make bank-based payments with low costs around the world. The company is planning to launch a cross border gateway to China from Hong Kong that allows users to send funds online efficiently and securely. 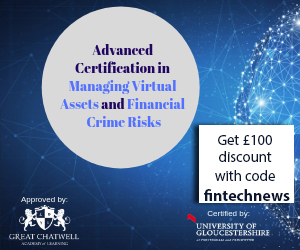 The security measures of MoneySwap are regulated by the FCA in the UK, an innovative financial regulatory in the United Kingdom that are connected to Singapore and Korean government agencies. “MoneySwap is listed on AIM on the London Stock Exchange and regulated by the FCA in the UK and Customs and Excise in Hong Kong as a Money Services Operator,” says the MoneySwap team. The MoneySwap payment application is ideal for business and merchants that are looking to integrate online payments with reliable security.